Last night, the outside temperature fell to -30 C in central Ulaanbaatar and a numbing -34-36 in the Yarmag and Songino suburbs. According to the Mongolian Met.Office, the daytime temperature was -24 C on Thursday (6 December). 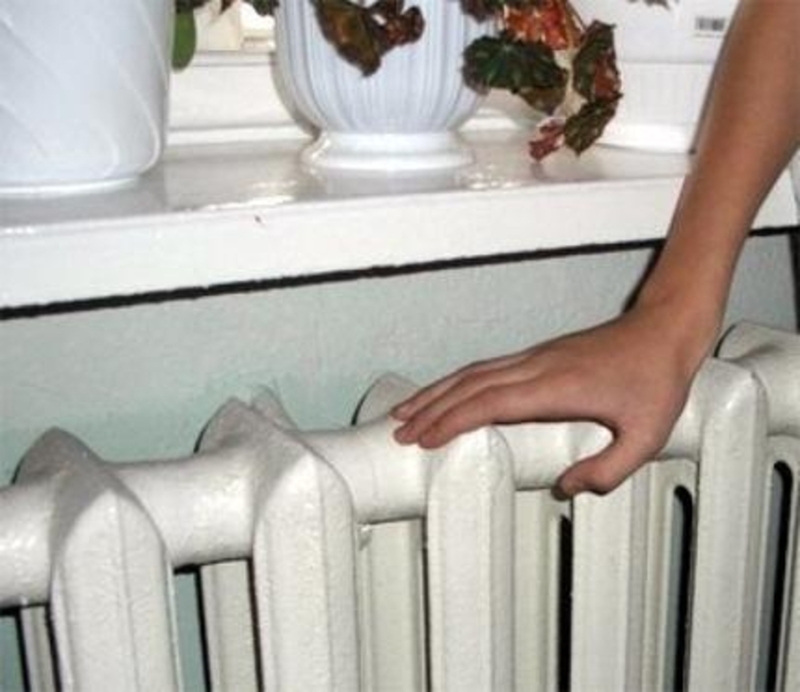 This early cold spell is putting additional pressure on electrical power generation. The official report notes that electricity demand in Ulaanbaatar reached the highest level last night. This was far higher than the same period last year. 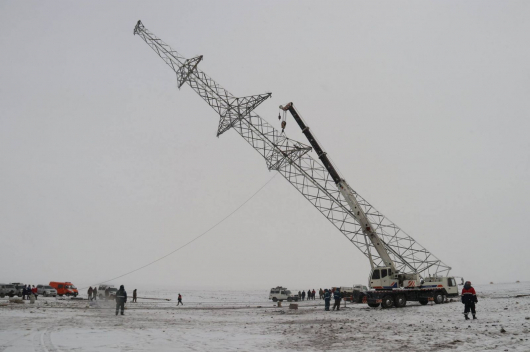 The Mongolian capital used a total of 1117 MW during the daytime on Tuesday 5 December and 780 MW at nighttime. Strictly speaking, winter still has not begun – technically it begins in Mongolia on 22 December, which is the winter solstice, the shortest day of the year. Peak electricity demand at Mongolia’s central power plants normally occurs at the end of December and January. Last winter, the day of the highest electricity demand in Ulaanbaatar was 25 December. 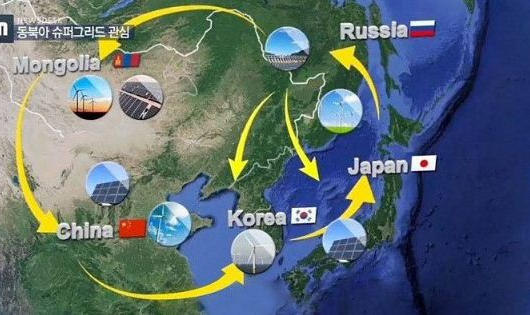 Thermal Power Plant IV provides 70 percent of the electricity for the central regions of Mongolia, and 65 percent of the thermal power consumption of Ulaanbaatar. But it has not updated its technical capacity since 2014 when it increased capacity with 123 MW. Last year, construction or the Amgalan thermal station for providing electricity for eastern part of Ulaanbaatar city was completed.